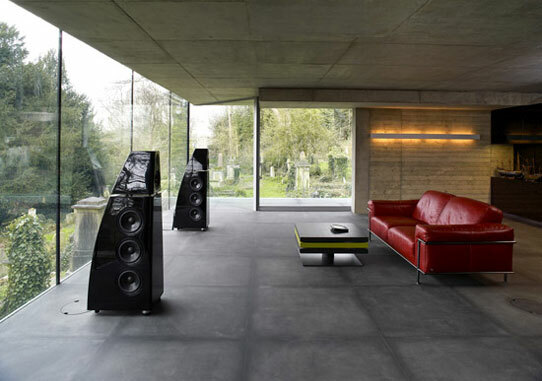 Meridian designs, engineers & manufacturers state-of-the-art audio & video home entertainment systems which combine superb sound and vision with breathtaking design and elegance. The Meridian DSP8000 (pictured) is the ultimate expression of the art and science of loudspeaker design. TechniQuest can specify, design and install the perfect Meridian entertainment system for your home, from a powerful touchscreen-driven Meridian Digital Media System to a movie industry quality home cinema installation.